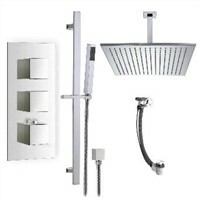 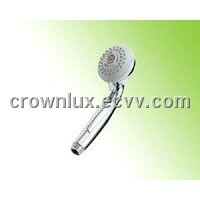 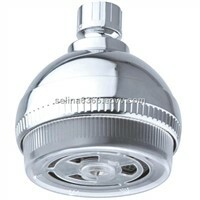 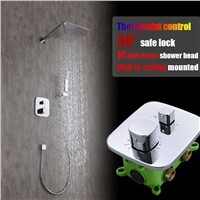 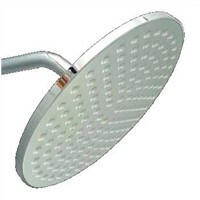 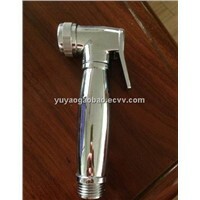 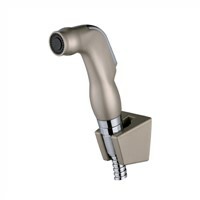 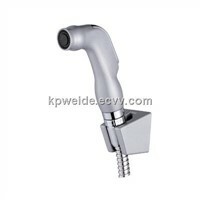 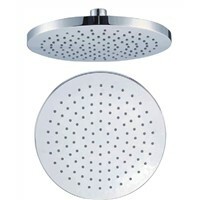 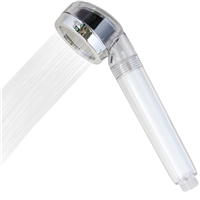 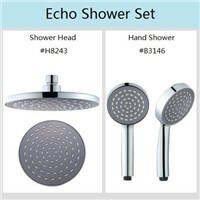 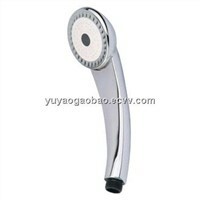 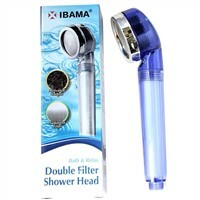 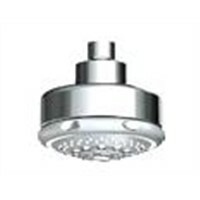 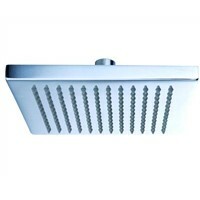 Shower Heads, Cabin, Enclosure, Steam Controller, Shower Enclosures, Infrared Sauna, Bath Tub, Door Hinges, Power Shower, Shower Screen, Bathroom Fittings, Bathroom Fixtures, bidets, Steel Valve, LED Shower Head, Rain Shower, Nickel Plated Brass, Stainless Valve, Stainless Steel Valve, Steel Core | More..
Yuyao Gaobao Sanitary Ware Co., Ltd.
Pax Showers Industries Co., Ltd.
Xiamen Mjl Industry Co., Ltd.
ningbo green sanitary ware co.,ltd. 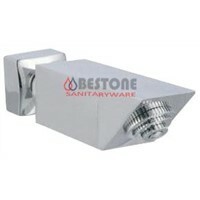 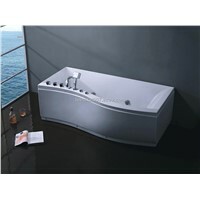 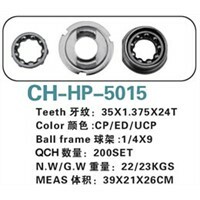 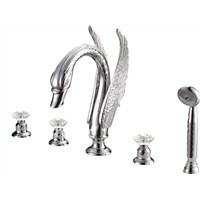 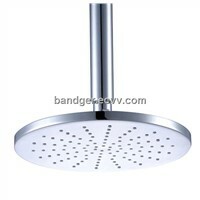 Xiamen Delmei Sanitary Ware Co., Ltd. 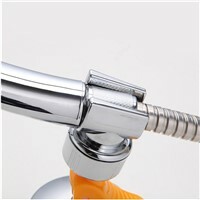 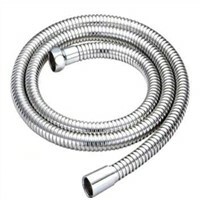 Product Brief: Stainless steel polished shower hose Double-lock shower hose Outer tube:stainless steel or brass,surfacing is polished Inner tube:PVC,EPDM Fitting: brass nut and insert core Nut Size:F1/2"×F1/2"
Cixi Minhon Trading Co., Ltd.
Yuhuan Bestone Sanitary Ware Co., Ltd. 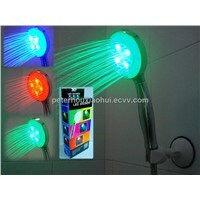 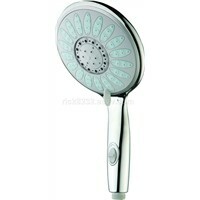 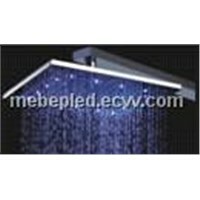 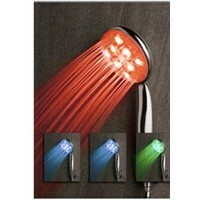 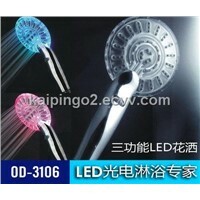 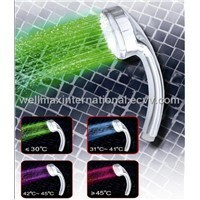 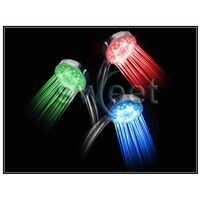 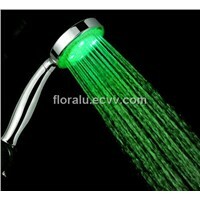 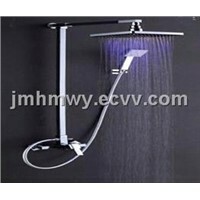 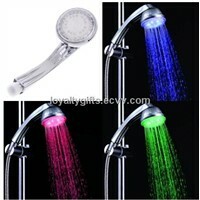 Product Brief: LED shower function: 1.LED Qty:9pcs 2.LED lighting color: Green/Blue/Red (Temperature detectable) 3. 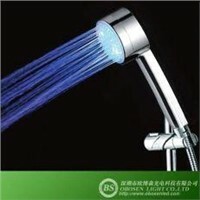 Kaiping o2 Sanitaryware Co., Ltd.
Xiamen OTI Electronic Industry Co., Ltd.
Want the latest & hottest Products Info. 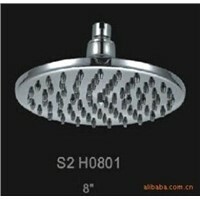 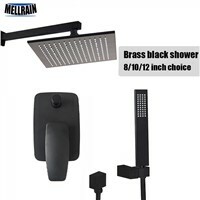 for "shower head"?